WIN VIP TICKETS TO POST MALONE! Promotion open to residents of the UK, Channel Islands, Isle of Man and Republic of Ireland aged 18+ only. Closing Date: 11.59pm on 03/02/2019. 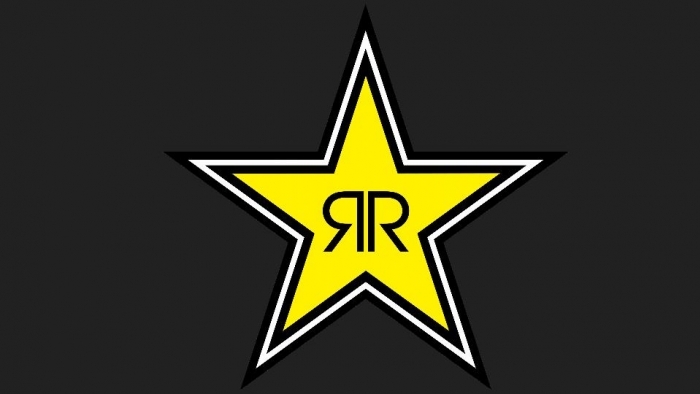 Entrants enter by Facebook and/or Instagram as follows:Enter via Facebook by (A) following the Rockstar Energy Drink UK page, (B) liking the relevant promotional post and (C) commenting on the relevant promotional post with your favourite Post Malone song in a reply comment before the promotion closes. 1 entry per Facebook profile. 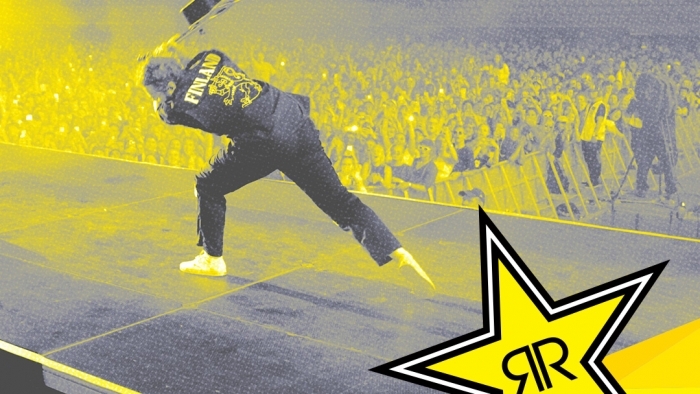 Enter via Instagram by (A) following the Rockstar Energy Drink UK page (@rockstarenergyuk), (B) liking the relevant promotional post and (C) commenting on the relevant promotional post with your favourite Post Malone song before the promotion closes. 1 entry per Instagram profile. Entrants can enter on both Facebook and Instagram. However, if an entrant wins a pair of tickets on both platforms, 1 pair will be forfeited. An entrant can only win one pair of tickets. Winners will be drawn at random on 04/02/2019 and notified on 04/02/2019. Promotion opens 00.01 on 18/01/2019 and closes 23.59 on 03/02/2019. Four winners will receive a pair of tickets to see Post Malone at The SSE Hydro, Glasgow in the AG Barr Hospitality Box on 17 February 2019. No travel or additional expenses included. Winners who have claimed their prize will have tickets emailed to them by Monday 11th February 2019. We will be in touch with winners via Facebook or Instagram direct message – please look out for messages within your Facebook or Instagram account. Winners will be required to provide their name, age, address, email and mobile number by reply via direct message. This information will then be deleted after the event. If winners fail to provide this information within 48 hours of contact being made they will forfeit their prize. In the event of a forfeit we may choose to re-draw an alternative winner.